Steve Jennings/Getty ImagesNest cofounder Matt Rogers. 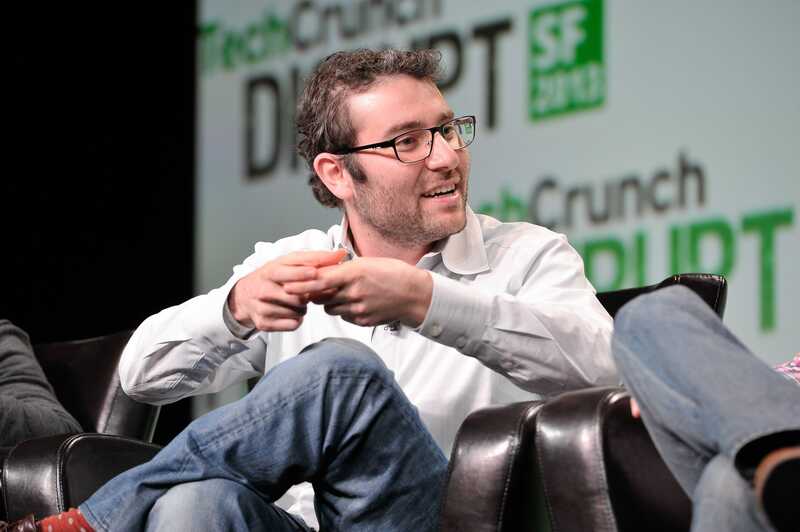 Nest’s cofounder Matt Rogers is leaving the company. The move comes a day after Google announced it would reabsorb Nest, a company it bought in 2014 for $US3.2 billion. Matt Rogers, the cofounder of Google’s smart home company Nest, is leaving, CNET first reported. Rogers cofounded Nest with Tony Fadell. Fadell was Nest’s original CEO and left the company in 2016, a little over two years after Google bought it for $US3.2 billion. Google announced Wednesday that it was reabsorbing Nest. Nest had been a standalone company under the Alphabet since 2015. Nest, which makes smart thermostats, security cameras, and smoke detectors, is now part of Google’s hardware division, which makes devices like the Google Home speakers and Pixel smartphones. Rogers will spend the next few months with Nest to help smooth the transition, and then depart to spend more time at Incite.org, his politically-active venture firm.